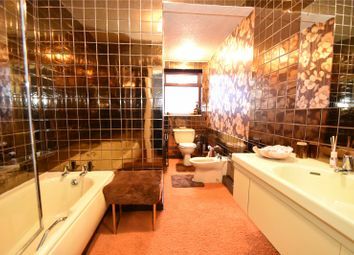 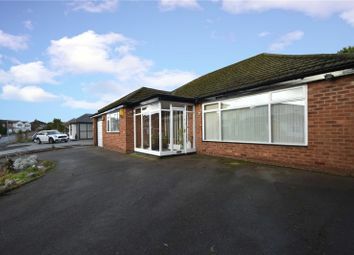 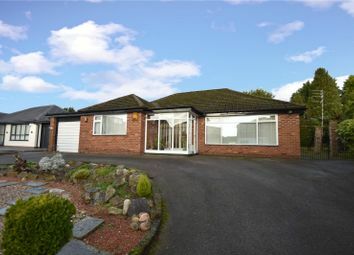 A spacious two bedroom detached bungalow set in an impressive plot size on one of Whitefield's most sought after roads. 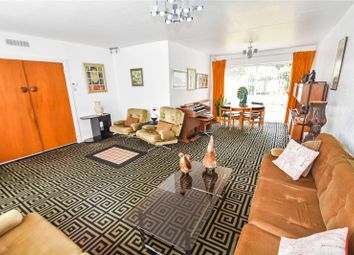 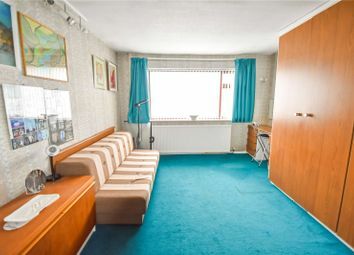 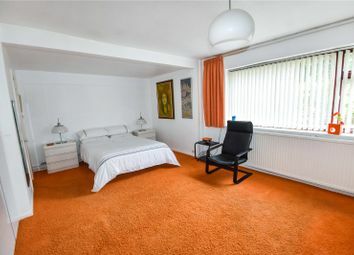 Plentiful driveway parking leads to a garage and internal accomodation briefly comprising porch, hallway, lounge dining room, diner kitchen, utility room, secondary hallway, master bedroom with ensuite WC, family bathroom and second double bedroom. 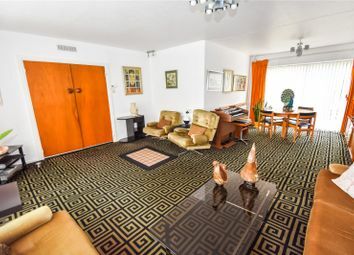 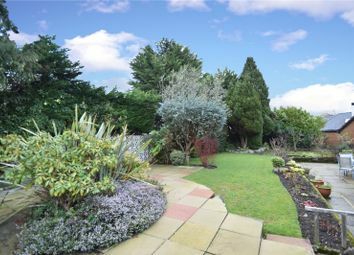 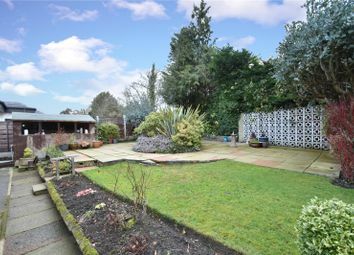 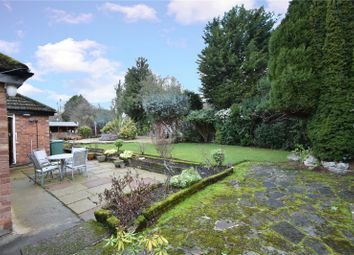 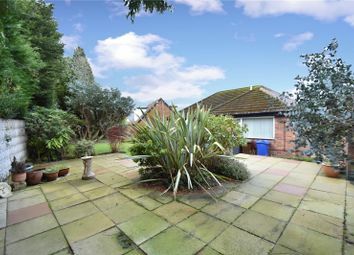 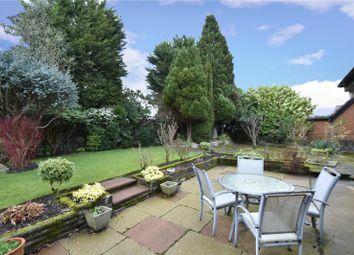 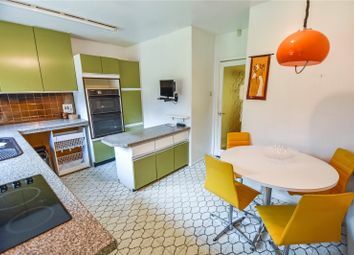 To the rear of the property there is a mixture of ample patio space and large lawned garden with planted borders. 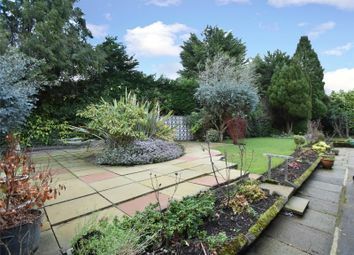 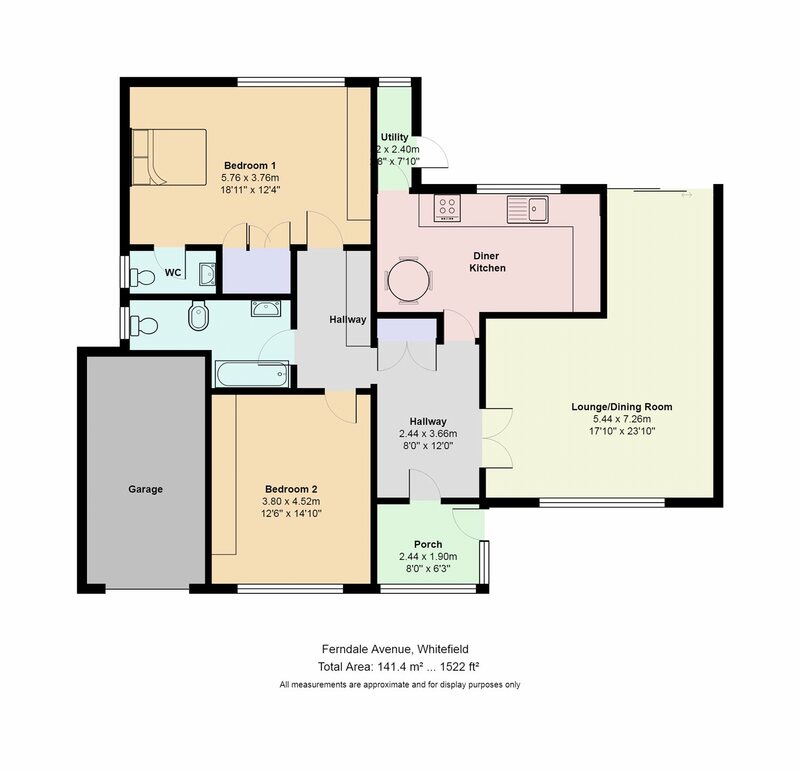 An excellent plot in an excellent location, early viewings are highly recommended.